Official website of the manufacturer! In 2015, we have completed an important stage of refinement of the nearly 15-year development of SIRIUS-D. The packaging and product known so far remain in history, and instead we now offer you four new variations. Immunostimulant. Improves blood circulation and peristalsis. Provides high-energy body tonus . Recommended for boost intake after intensive intake of Intense. Suitable for users with sensitive stomachs and children. Immunostimulant. Suitable for active athletes and people exposed to heavy physical exertion. The best SIRIUS-D option for users with highly exhausted bodies due to serious illness or surgery. 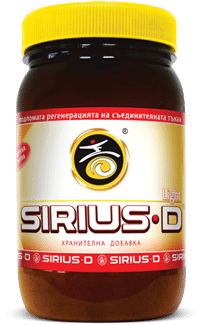 What are the SIRIUS-D products? 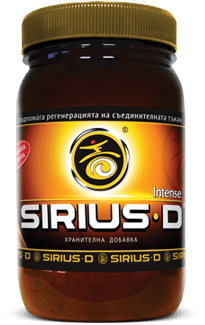 What do SIRIUS-D products contain? The main ingredient in SIRIUS-D products is a natural water-soluble animal protein. Depending on the product modifications, they are combined with cinnamon, turmeric and/or vanilla. 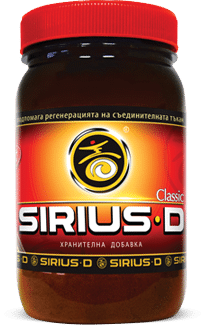 What is the difference between SIRIUS-D products and other supplements recommended as sources of protein? Various products are available as sources of protein. They all contain monomeric amino acids or insoluble proteins. How to take SIRIUS-D products? SIRIUS-D are sold as powder and can be administered with yogurt, juice, broth or any other suitable to the user liquid. How long should I take SIRIUS-D? 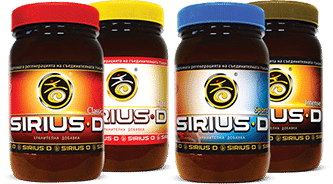 SIRIUS-D are completely natural products and their positive effect is achieved by continuous delivery of the needed amino acids into the body. Are there any restrictions on the SIRIUS-D intake? The products do not contain lactose and gluten. They do not contain GMOs. 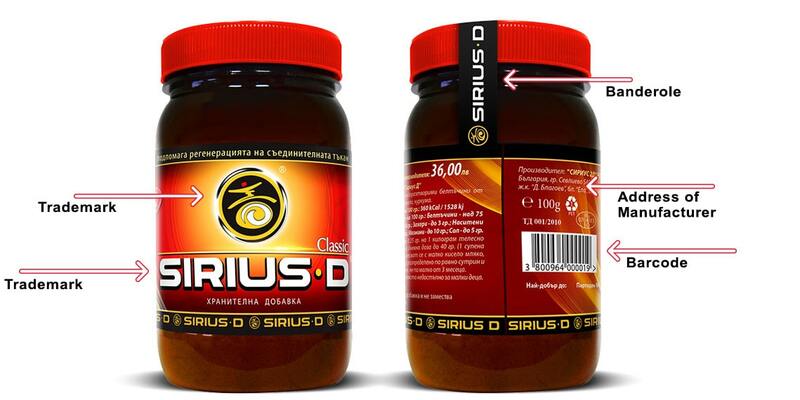 No negative impact of SIRIUS-D products on the human body has been reported. 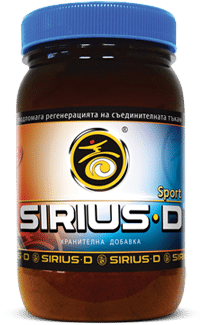 Buy SIRIUS-D products online now! Browse products in our online store.